Products like antimicrobial wipes have wiped out (pun intended!) some of our former microscopic friends - who were those petri dish dwellers? 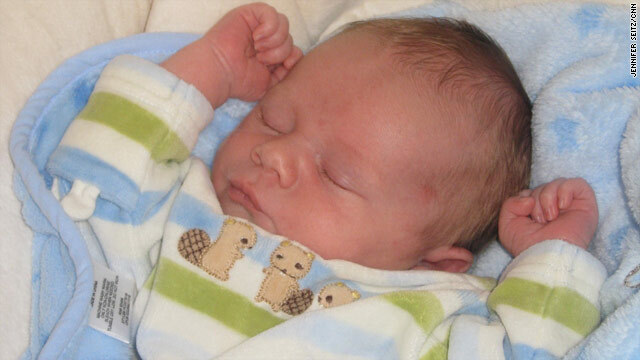 Also, do you know what can can reduce your baby's odds of becoming overweight? Take this week's Health Quiz and find out! My calves hurt. Every time I take a step the left one, which I’ve nicknamed “whiny,” begs for me to stop. And there’s a constant throbbing coming from the muscles in the arches of my feet. I didn’t even know my arches had muscles. I owe this painful discovery to my new FiveFinger shoes. Remember toe socks? They’re like those, except designed to be used outdoors. The salesperson at the REI store where I purchased my shoes issued a warning: Make sure to break them in slowly. 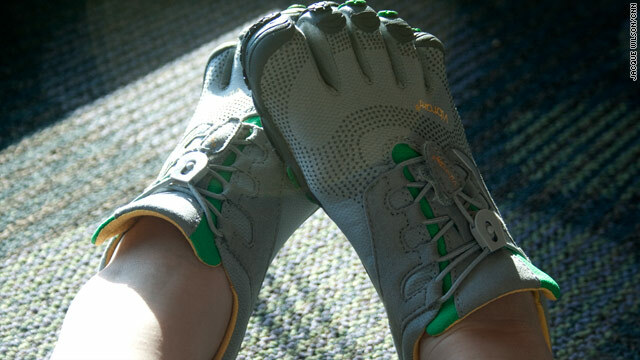 A similar one is posted on the Vibram website - run no more than 10% of your typical distance for the first two to three weeks; never run two days in a row in the first month; stretch before and after each run, focusing on your calves and feet. You may trust what your doctors tell you, but studies show they might be working off bad information. Physicians and researchers share breakthroughs in medical science and treatments in journals. Sometimes, however, these publications have to retract stories when they turn out to be wrong. The number or retractions is going up according to a Wall Street Journal investigation conducted by Thomson Reuters. 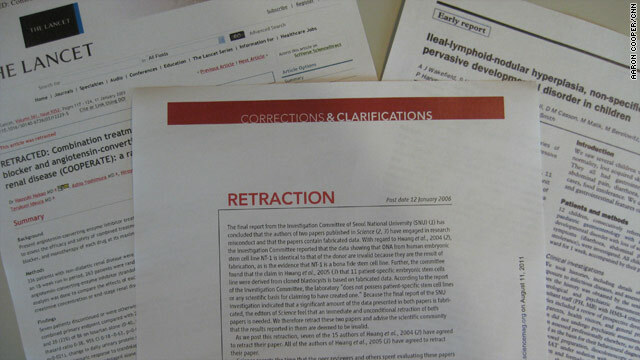 It says there were only 22 retractions in 2001, but 339 last year – a fifteenfold increase. John Budd’s research also shows an increase over time. He’s a professor at the University of Missouri who spent years studying why publications are retracted. He found that between 1997 and 2008, 47% of the articles were pulled because of "misconduct or presumed misconduct." Errors accounted for 25 %; 21% were taken down because the authors could not get the same results consistently. The remaining 7% were unclassified.